 At our Sunday service on February 3, 2019, Harmony UU member Doren Cook and her husband Steve present some of the history, beliefs, and organization of The Church of Jesus Christ of Latter-day Saints. The church began in 19th century America with six people and now has approximately 16 million members worldwide. 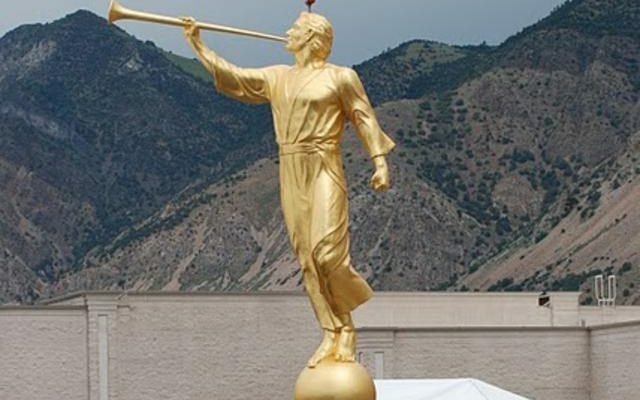 The sermon will also touch on some modern issues, including the relationship with the LGBT community, Boy Scouts, politics, and why the word “Mormon” is now taboo.